Donation requests will be reviewed monthly. Due to the high volume of requests we receive, we are not able to honor every request. The requester will be contacted, regardless of whether or not the request is approved. 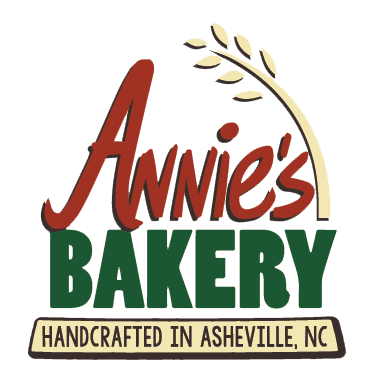 Request must be submitted, via email to Contact@anniesbread.com, at least six (6) weeks prior to the date in which the donation is needed (i.e. event date).